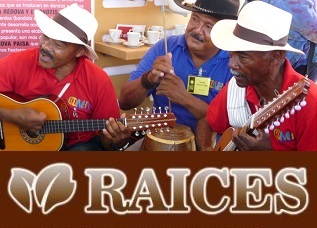 What is the music of home, when you live on a different continent than your ancestors? 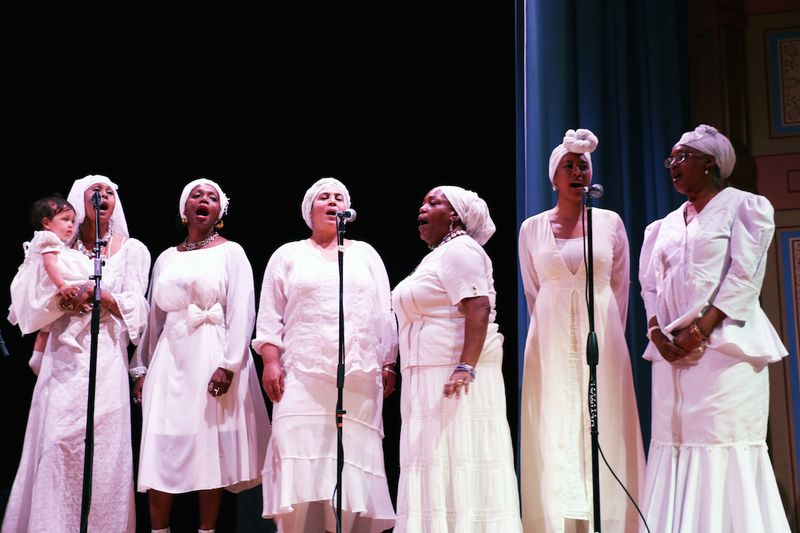 And how can we use music to heal the wounds of slavery or migration? 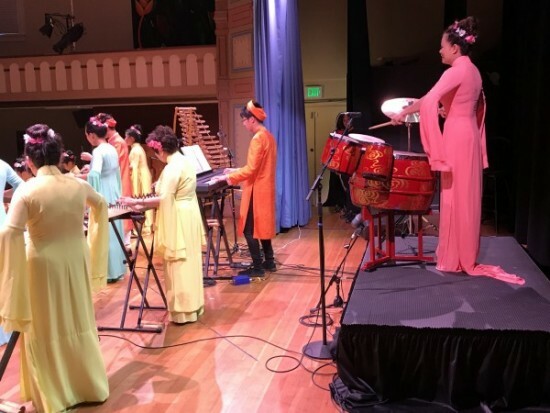 A concert in the historic Bayview Opera House in San Francisco explored these questions, by bringing together four music groups with roots on different continents, but who have all made California their home. 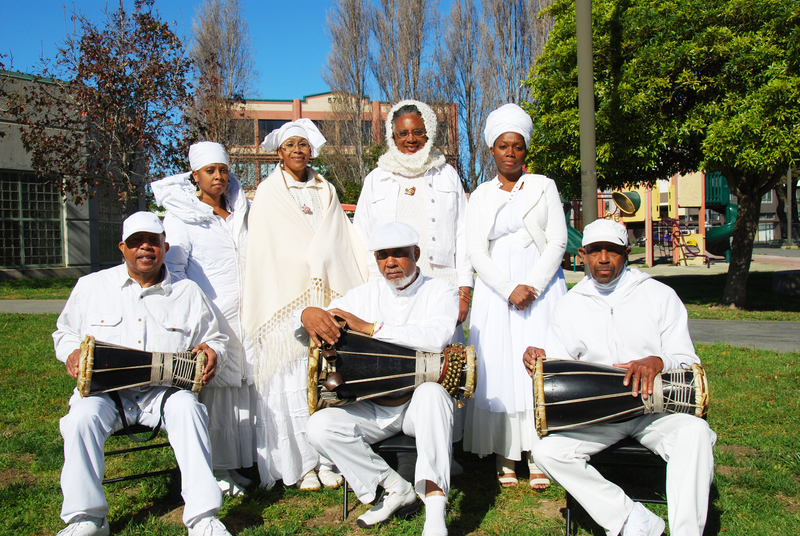 All of these groups use music to heal… and to connect with other cultures in California. Zaidee Stavely reports this English-language feature. Sounds of California in Bayview.